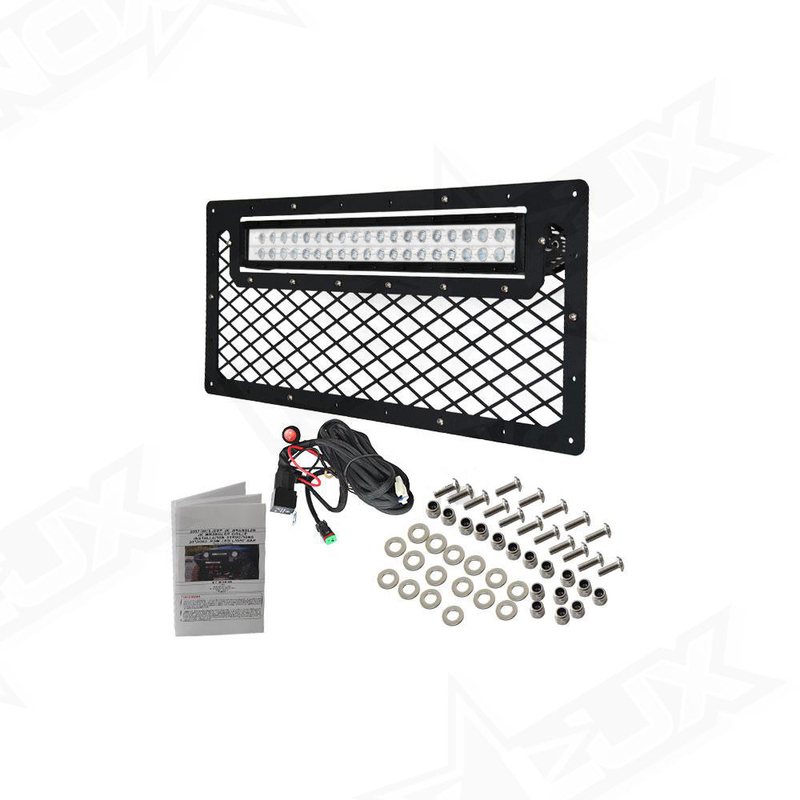 Looking to customize your Jeep or Toyota with a Universal grille kit with pre-installed offroad LED lights? Check out Nox Lux’s selection of high quality, all in one, Toyota LED Grille Kits and Jeep LED grille kits. 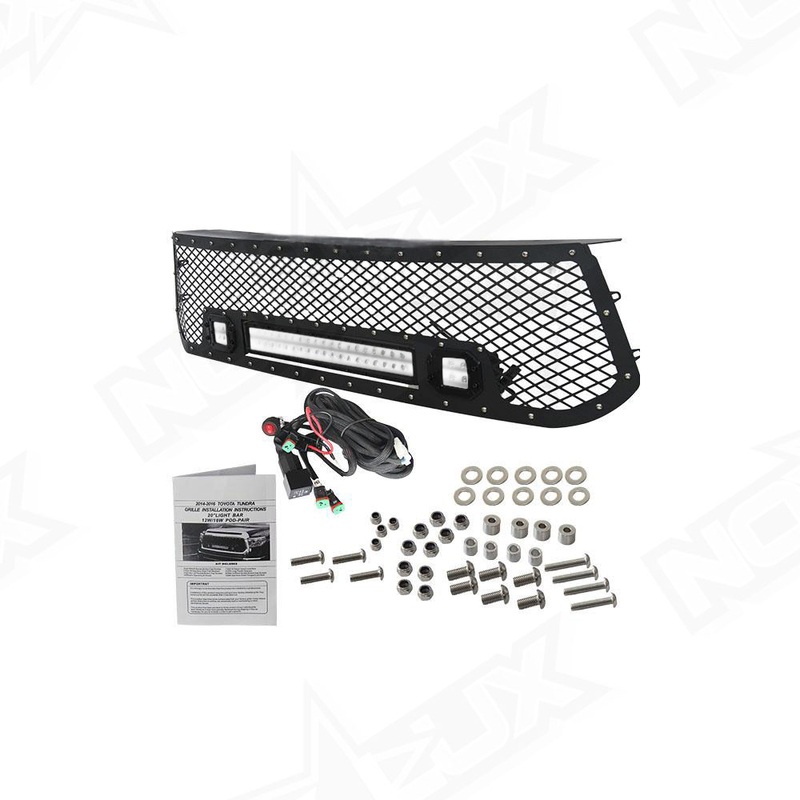 These grille kits and their components are completely compatible, tested, and come with everything you need for a quick and painless installation. 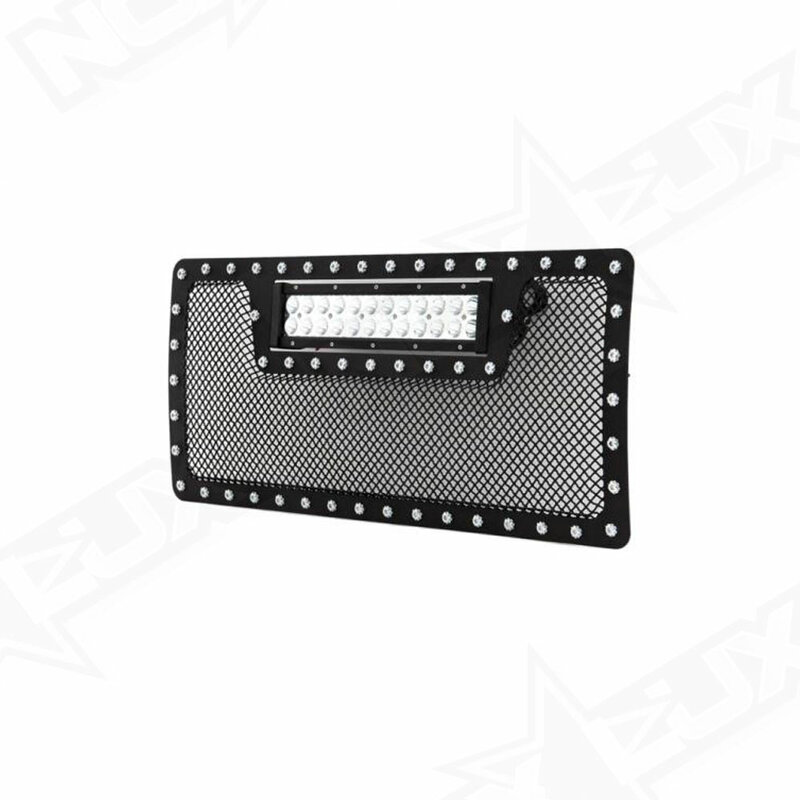 Place Your Order for a Universal LED Grille Kit with Nox Lux Today!